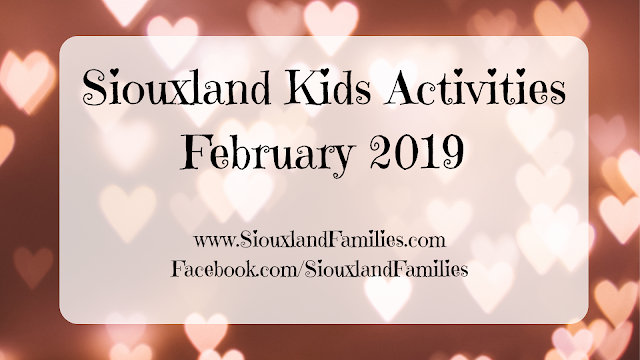 Each month we will bring you info on events for kids in the Siouxland Area. 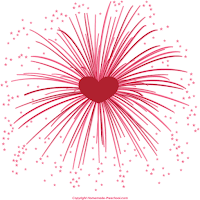 If you know of one we have missed, please leave us a comment or send us an email. We will update our lists throughout the month as we hear of new events, so check back often for the latest scoop! We also recommend checking out our Event Lists tab to find our lists for other months! 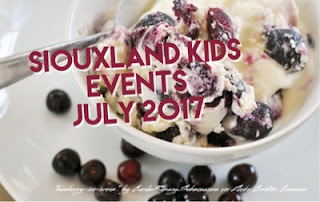 Sat 7/8: kids' cooking class: 4th of July, with dietician Tessa at Hy-Vee on Gordon Drive, noon-1pm, ages 6-12, $5 Registration required. Contact Tessa at 712-234-1960 or tkleene@hy-vee.com or stop by Customer Service to sign up! Weds 7/12: Parent and Child Simple Fix Class: prepare 3 freezer meals that feed 4-6 people each, with dietician Tessa at Hy-Vee on Gordon Drive, 5:30-7pm, $50, Registration required. Contact Tessa at 712-234-1960 or tkleene@hy-vee.com or stop by Customer Service to sign up! 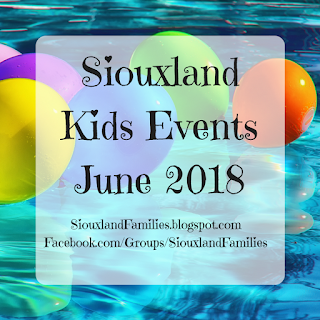 Sat 7/15: Mother Son Tailgate at Bacon Creek shelter #1, 10am-noon, for boys ages 5+, $10 per person, register with Sioux City Parks & Rec Dept. 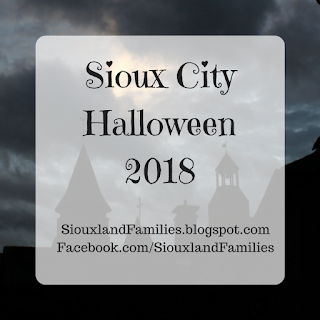 We do not run any of these events and encourage you to call or visit the websites of the hosting locations, organizations, or stores with any questions and to confirm details. Many paid events and some free events require tickets or registration in advance and some may sell out or fill up quickly or very far in advance. Age and other recommendations are general guidelines provided by the event or activity organizer and are not legal or medical advice and may not apply well to all children. LaunchPAD has events on Tursdays nights as well as multiple activities everyday. Check their website.